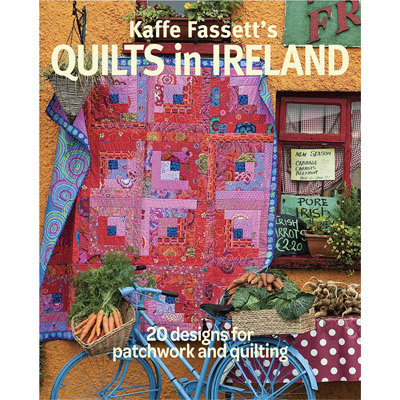 In our shop you can find a wide selection of dedicated patchwork and quilting books. Dealing with all aspects patchwork and quilting from its history to technique guides and project books. We also stock a range of the latest patchwork and quilting UK magazines so that you can keep up with the latest trends and projects. For our online selection of patchwork and quilting books pleases click here.